Maryland’s Board of Public Works has approved putting $375,000 toward a marketing campaign to help the state’s seafood industry, which has been hit by a labor shortage due to federal changes in a visa program. The vote on Wednesday is intended to help the crab industry after a change in the federal HB2 visa program left a number of Eastern Shore crab houses without the seasonal foreign crab-processing labor they’ve depended on for years. 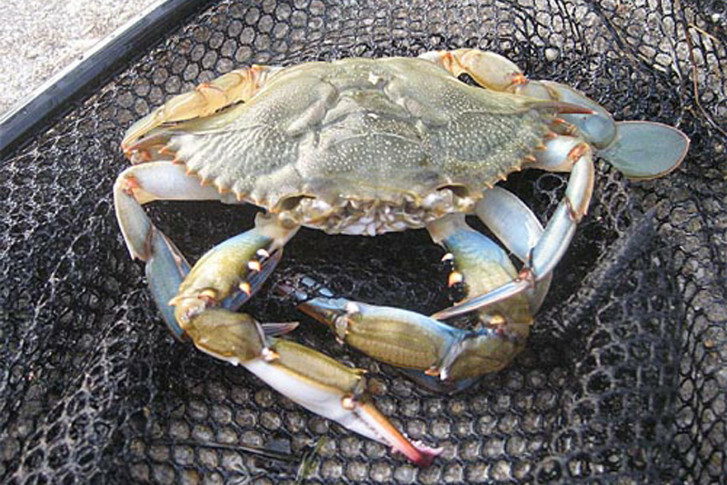 The money approved by the BPW will go to a Maryland Department of Agriculture program that markets seafood sales. Newcomb said the state has been helpful in promoting Maryland crabmeat, even before Wednesday’s action by the Board of Public Works, and he appreciates the $375,000 investment in promoting the state’s seafood industry, ”But as it is now, we don’t have the Maryland crabmeat to sell to customers.” Newcomb says his restaurant features crab cakes and seafood dishes stuffed with crabmeat, but he can’t offer those specialties. Hogan and U.S. Rep. Andy Harris, a Republican from Maryland, have been working to get the federal government to issue more visas.